Approximate Age Age of beads varies. Many are old Venetian, Bohemian, and other European, some are African. 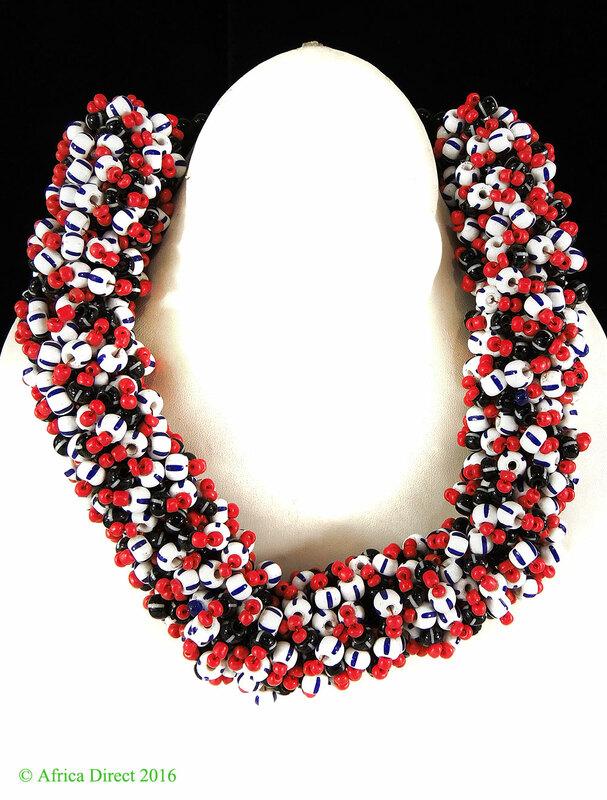 Necklace is contemporary. 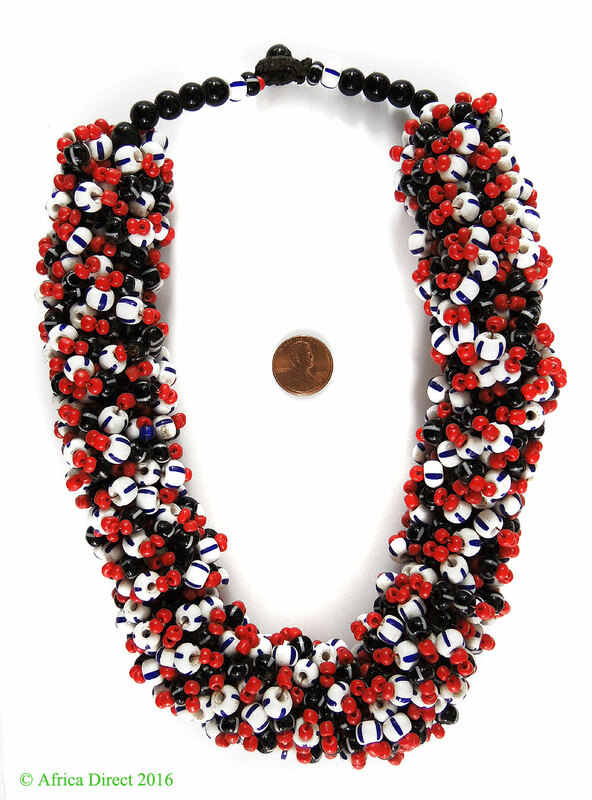 Necklace Length 16 inches (includes string/raffia). Additional information: These wdding necklaces from Mauritania are becoming more rare.